TomoeArts presents a concert of Japanese classical dance celebrating the life of master dancer and teacher Fujima Yûko (1929-2003). A group or gathering for performance or presentation can be termed "kai" so Yûko-kai is literally "a gathering for Yûko." Fujima Yûko was TomoeArts' Artistic Director Colleen Lanki's first teacher of nihon buyoh. 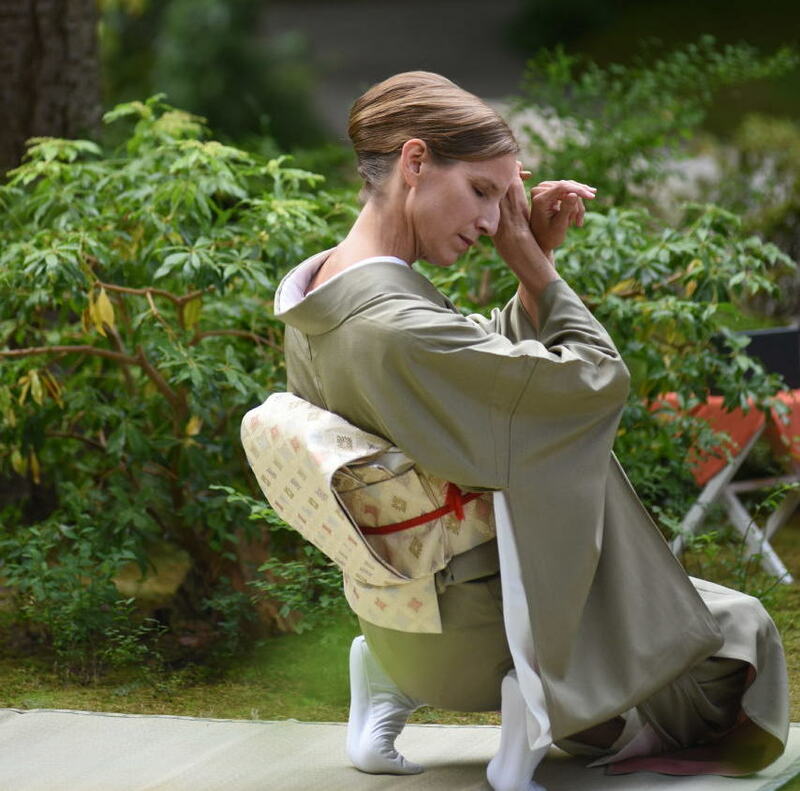 Colleen trained intensively with her for seven years, after which she was given a professional dance name, Fujima Sayû, making her part of Yûko's artistic lineage. Fujima Yûko passed away on January 18, 2003, at the age of 74, days after a major performance at the National Theatre in Tokyo, and although Colleen has since been studying with another master teacher (Fujima Shôgo), her core artistic lineage is with her first teacher. For this year's Yûko-kai concert of classical dance, we invite you to slow down and take part in an immersive experience of traditional Japanese cultural arts in the intimate space of a tatami room. 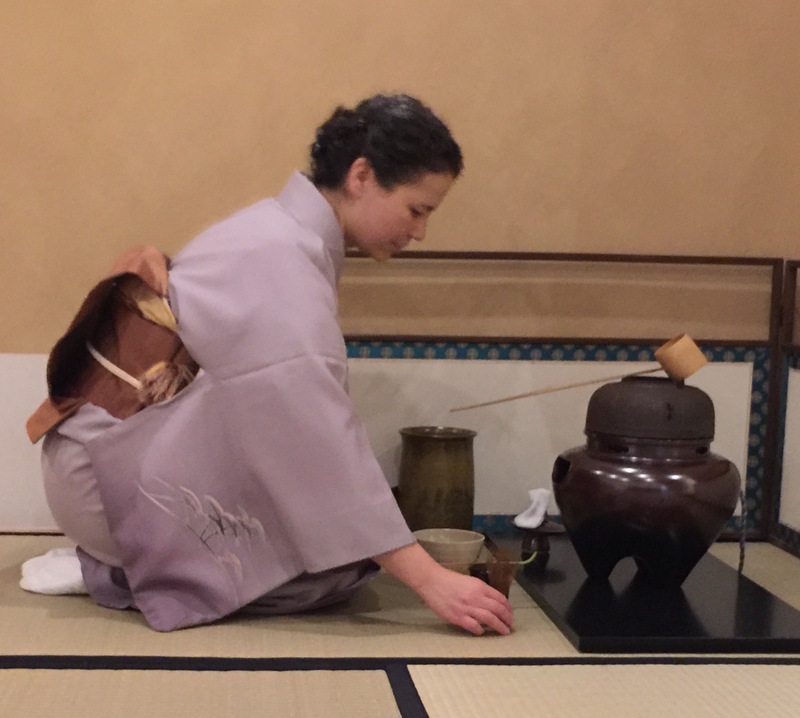 Following a performance of the expressive and nuanced jiuta mai dance style by Fujima Sayû, guests will enter the tatami room to partake in a tea ceremony led by Maiko Sôka Behr of the Omotesenke School. Watch, listen, feel, smell, taste - this exclusive event for no more than ten guests is an experience for all five senses. We hope you will join us at beautiful SaBi Tea Arts for this special event. Come and enjoy an afternoon of dance and tea.